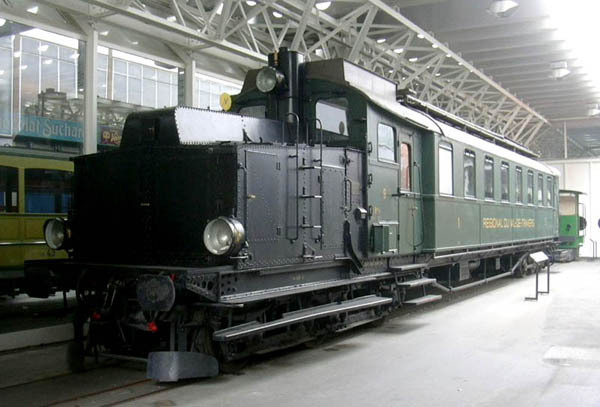 During 1939 Swiss Federal Railways took delivery of two 1,200hp Bo-Bo diesel-electric locomotives for use on secondary routes. 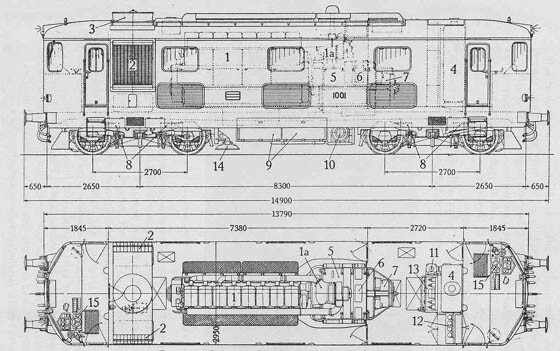 Built by SLM, with electrical equipment by Brown Boveri Company and powered by a Sulzer 8LDA28 in line power unit, the locomotive weighed only 65 tons with a maximum speed of 68mph (110km/h). 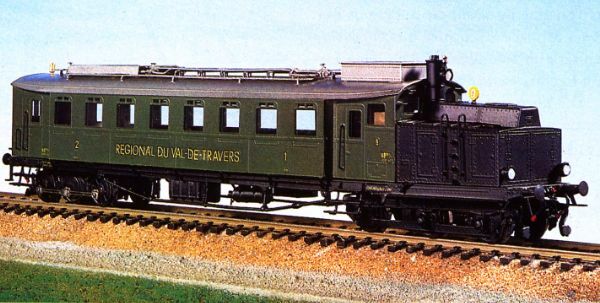 A dc traction generator and train heating alternator were carried on the same frame running at 750rpm. 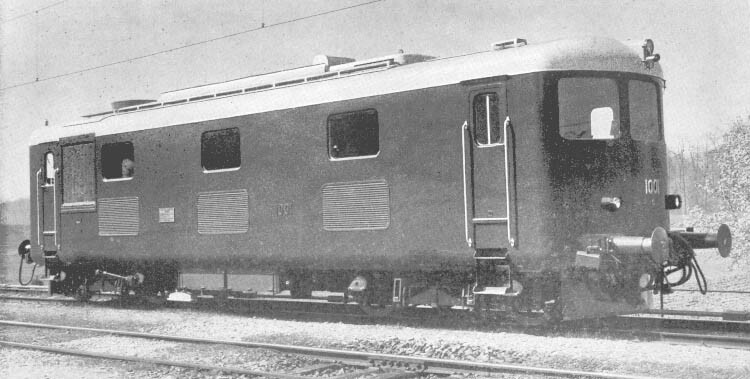 They were equipped for multiple unit operation, allowing them to be used on sleeper trains. 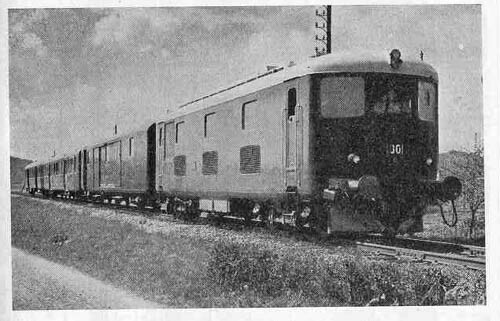 A publicity shot of 1001 on a typically short consist. A fine view of 18451, date & location unknown. They were later renumbered 18451 & 18452 (Class BM 4/4 II), up to 1976 they had covered 770,000 & 910,000 miles respectively. 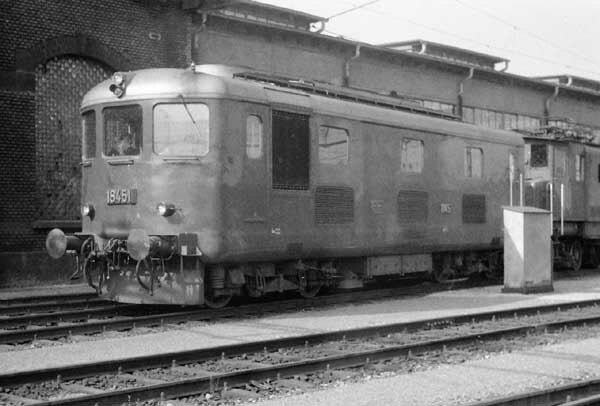 18451 is preserved.